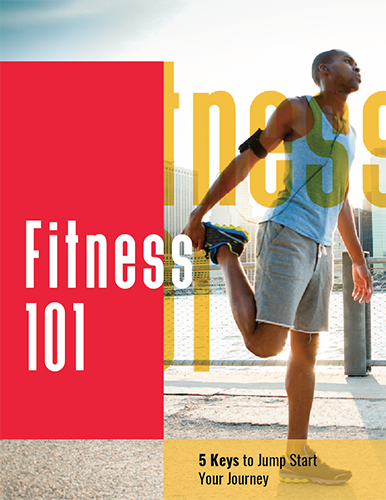 The five keys in this guide will have you feeling and looking better in no time. You will be ready to go out and reach the rest of your fitness goals. 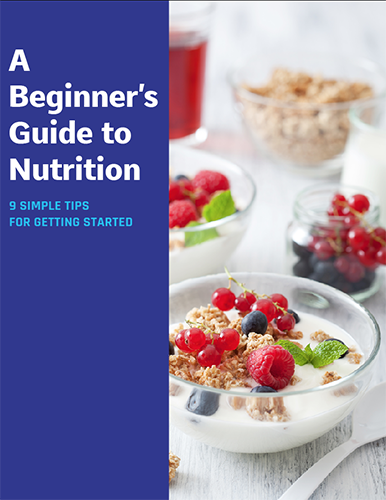 This guide will provide 9 simple steps for getting started with your nutrition. Start with the basics and feel better. 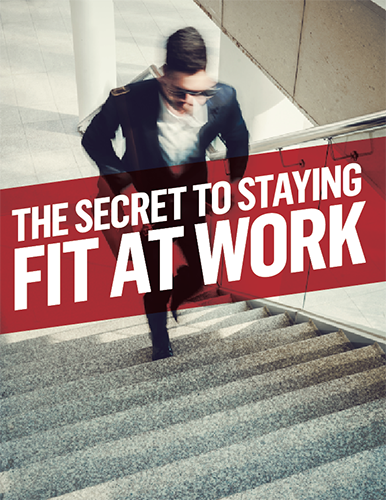 This guide will provide you with several tools you can use to get fit and stay fit at work. Remember everyone would rather have you healthy at work then sick at home.